Jim James' solo career came at the perfect time for fans of My Morning Jacket. The band had reached new heights in their touring career and were on the cusp of their major label debut when James released his first solo studio album. Since the midway point of MMJ's career, Jim James has matched the output of his main gig with solo and side projects, giving him the cult status that he had already assumed with one of the most angelic voices in modern rock. His latest effort, 'Uniform Distortion,' is entirely consistent with his brand of musical truths expressed through his signature guitar and vocals. Jim James never lets you forget that he is a student of the great American and English classic rock music from the 1970s, and like previous releases, there is an overly healthy amount of that sound on the new album. From the lead single, "Just A Fool," to the unironically titled, "Throwback," James produces consistently great rock music that is reminiscent of a past traditional of rock 'n' roll than the present era of bedroom productions. 'Uniform Distortion' conjures the psych and garage rock influences that you can imagine are in James' record collection, and like his previous solo releases, sounds like an exploration of songs that don't fit the mold of My Morning Jacket. Yet, if you delve deep into his solo catalogue, you'll stop comparing his solo albums to MMJ, because there is something distinctly different from the big indie sound of his band. The recording and mixing on the new album sounds entirely organic and without any ambition for translating the songs to a live arena. Instead, each song serves as a sketch of something that Jim James is workshopping as if he was in his own garage exercising each melody and chord progression. The result is a great album that sounds like it will stand up to the test of time, but only through repeated listens. If you wanted a pop album or something to sing along to, this isn't the album you've been waiting for from Jim James. 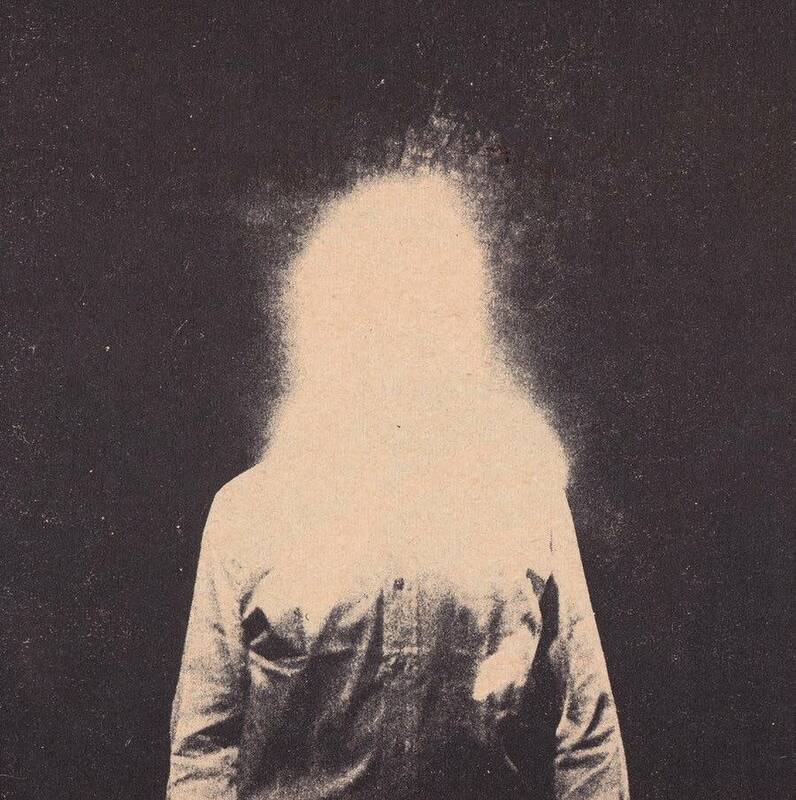 Jim James' 'Uniform Distortion' is out now on ATO Records. Theft of the Dial: Jim James Jim James of My Morning Jacket is currently on tour in support of his second solo album 'Eternally Even'. He stopped by The Current ahead of his show at the State Theater to chat with Jill Riley and take over our airwaves with a Theft of the Dial. Album of the Week: Jim James, 'Eternally Even' The second solo record for My Morning Jacket frontman Jim James is a swirly, nine-track album of grooves, layers, darkness and downright soulful, funkiness at times. The album is also full of political statements and observations, and its release just before Election Day couldn't be more timely. Theft of the Dial: Jim James of My Morning Jacket Jim James, the frontman of My Morning Jacket, took time off from his tour supporting the band's latest album, 'The Waterfall,' to take over The Current's airwaves to spin a set of tunes of his own choosing. Jim James of My Morning Jacket stops by The Current ahead of Northrop gigs Jim James of My Morning Jacket stopped by The Current's studio to chat with host Mark Wheat before two performances at Northrop June 26 and 27 with opening local acts Hippo Campus and Lizzo. Jim James of My Morning Jacket on inspiration, recording advice and crazy dreams Jim James spoke with The Current's Jill Riley about the inspiration behind 'Regions of Light and Sound of God,' working with Questlove and why he doesn't do demos any more. Album Review: Jim James - Regions of Light and Sound of God It was only a matter of time before Jim James put out a full length of original material. Inspired by a 1929 graphic novel, he has created a musical score to a wordless book. Album Review: Monsters of Folk - Monsters of Folk Never have three songwriters who sing come together for such a project in such a diplomatic way, even to the point of taking it on tour. Album Review: My Morning Jacket - Circuital "Circuital" takes elements of the "classic" My Morning Jacket sound that was honed on 2003's "It Still Moves" and morphs it into something new, as James sounds wiser for his musical and life travels. Theft of the Dial: My Morning Jacket's Jim James My Morning Jacket knows how to rock an outdoor concert ... but do they have what it takes to rock the radio as well? We decided to find out.